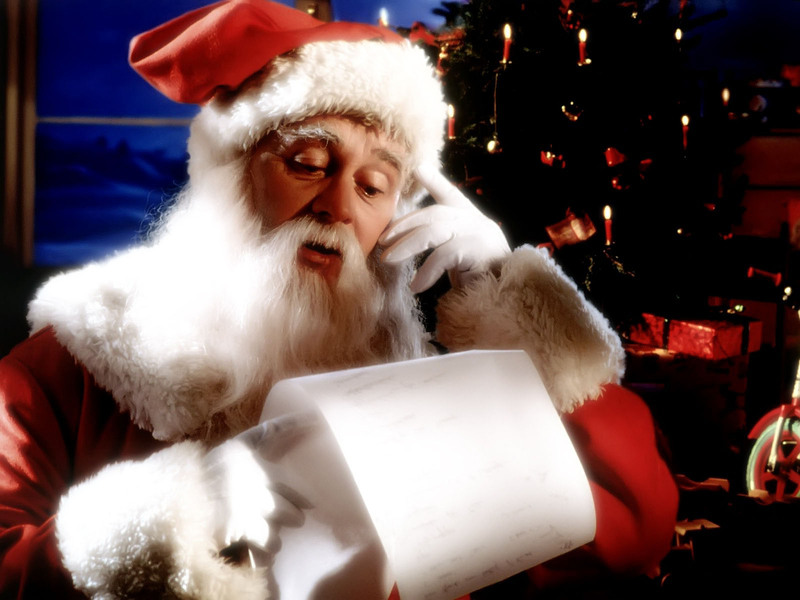 Does urging your child to provide Santa with a list of wants promote selfishness? Could the way we frame Christmas make us naughty or nice? The Behavioral Science Guys, David Maxfield and Joseph Grenny, New York Times bestselling authors and part-time Santa’s helpers perform an experiment to find out.